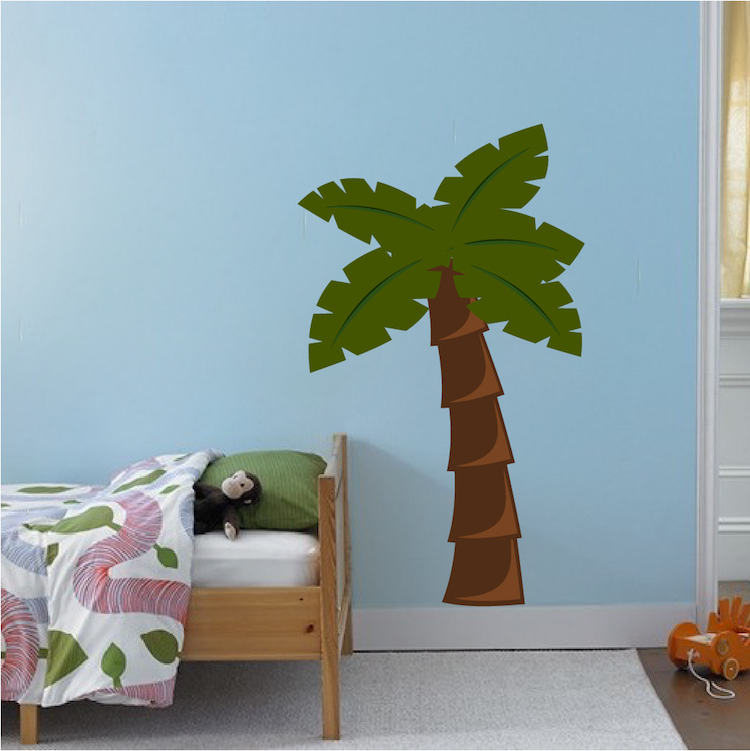 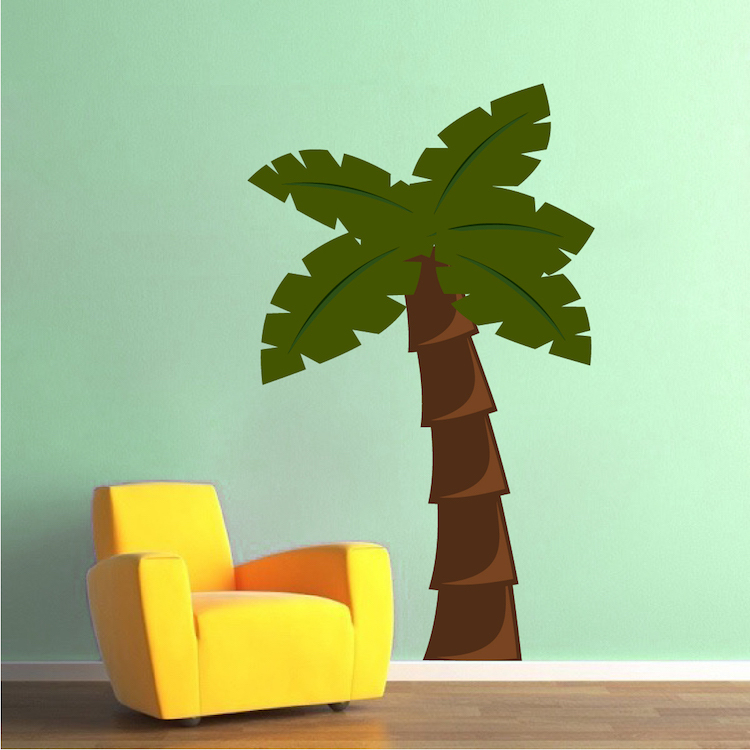 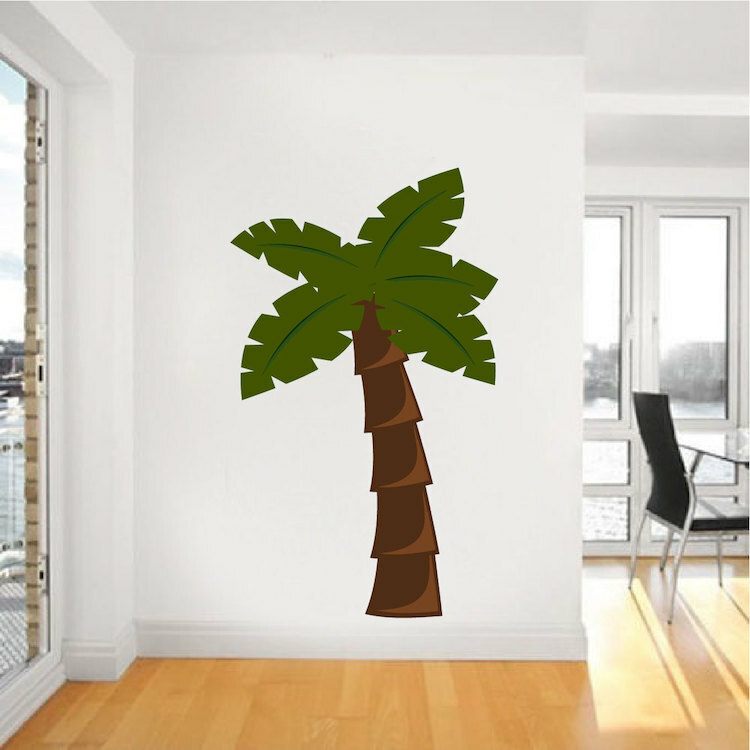 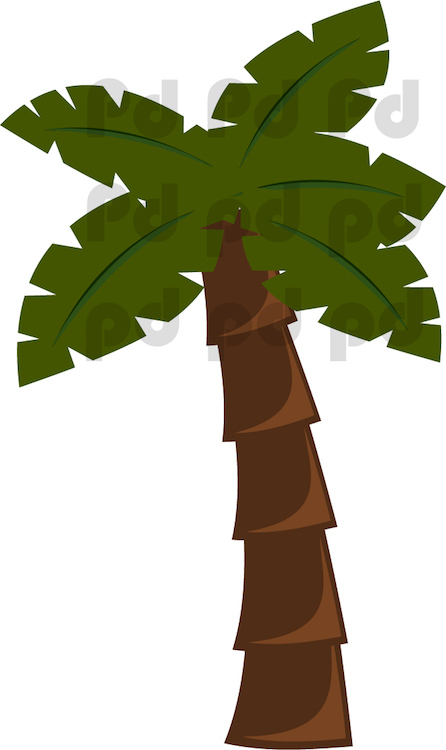 Size (Tall x Wide) 22"x13" 37"x22" 67"x40"
Decorate your Kids bedrooms with the Nursery Palm Tree Mural Decal. 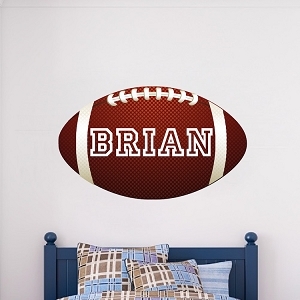 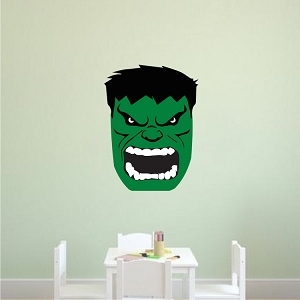 I love he style of this wall decal! 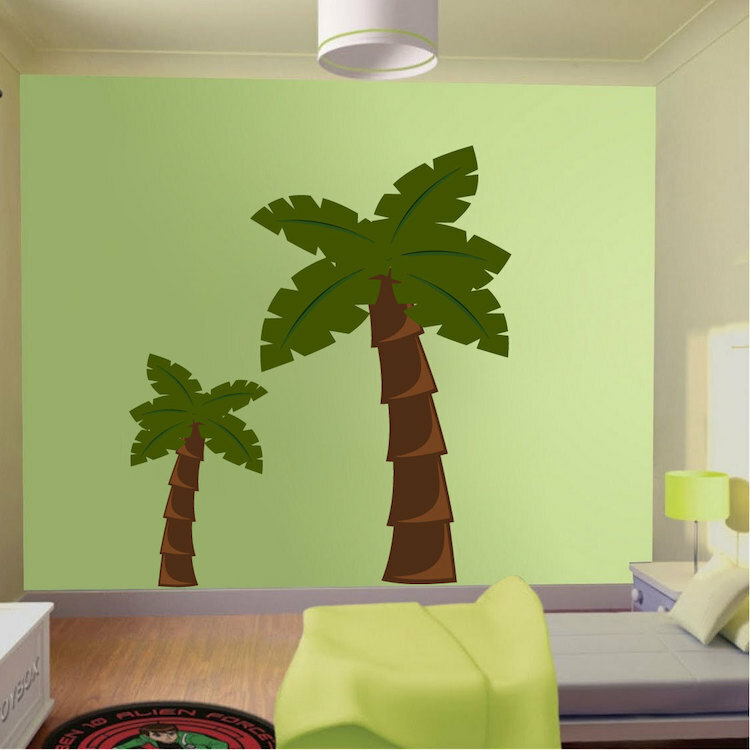 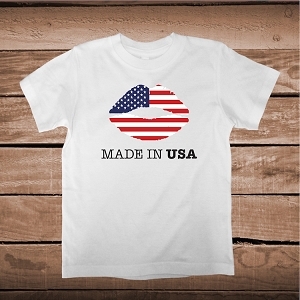 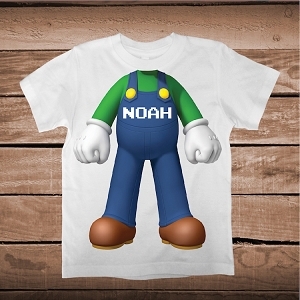 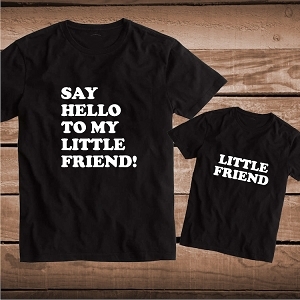 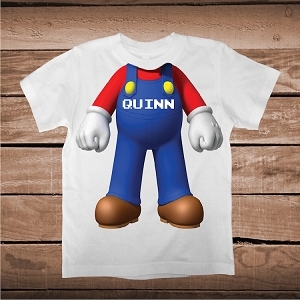 It's so cartoony and it works so well. 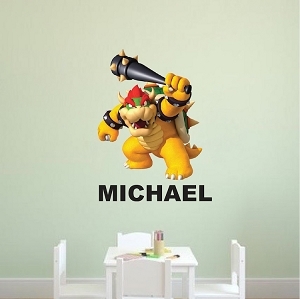 It goes great in the nursery, and the colors really pop. 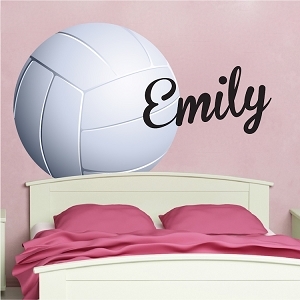 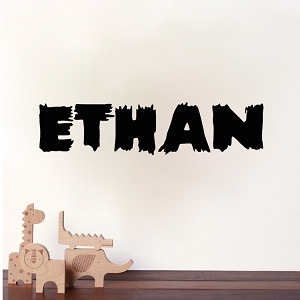 I highly recommend this removable wall decal!